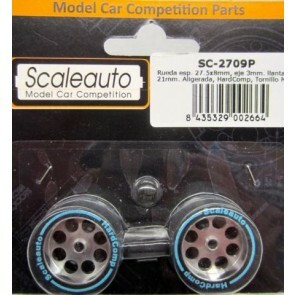 NSR RTR front tyres/rims. 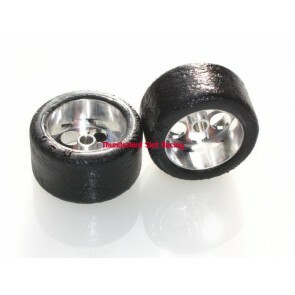 18 x 8 x 17" hubs. 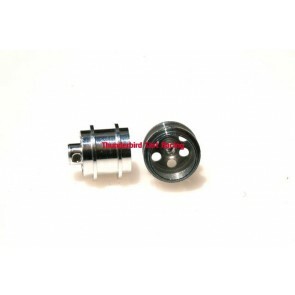 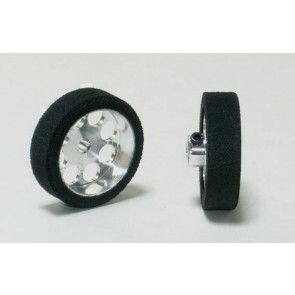 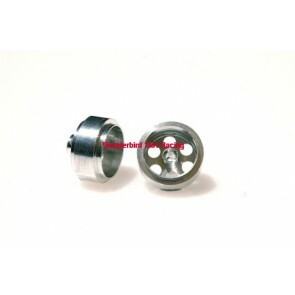 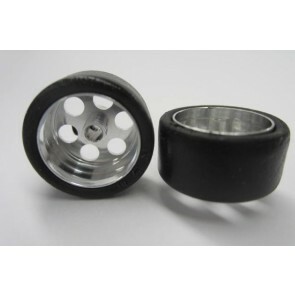 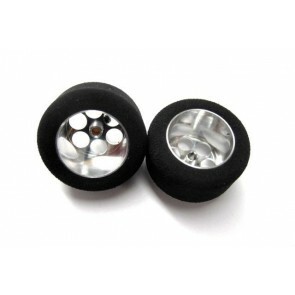 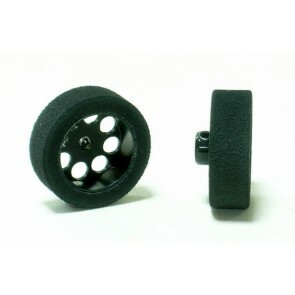 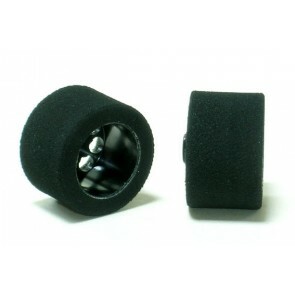 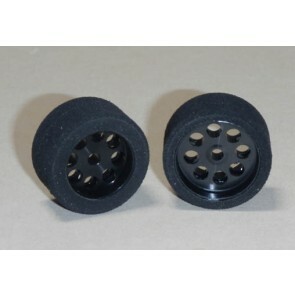 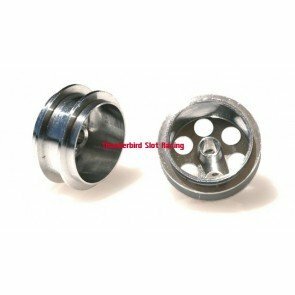 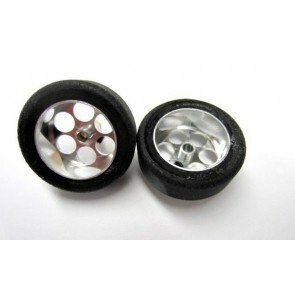 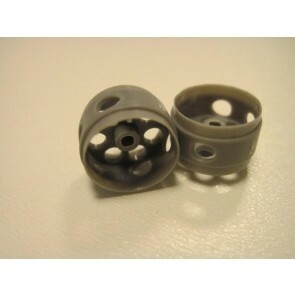 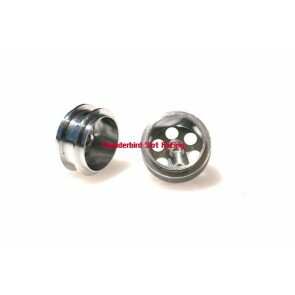 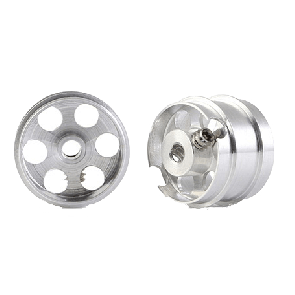 Plafit F1 front wheels - 3mm axle. 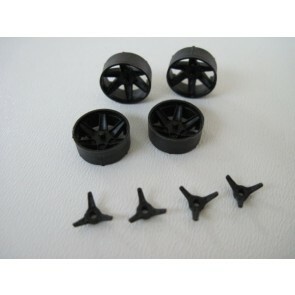 Thunderslot Lola T70 front wheels - plastic.